From music artist to movie producer! 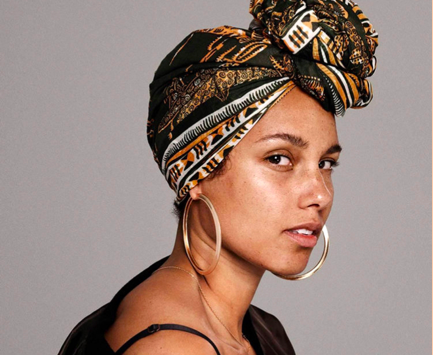 Singer-songwriter Alicia Keys is taking a dip in the Acting world. The “Empire State of Mind” artist is set to produce a biopic about the legendary choreographer Alvin Ailey! Keys will be joined by AK Worldwide fellow producers Susan Lewis and Judy Kinberg, along with Rachel Cohen and Jana Edelbaum of iDeal partners. The Project is fully supported by the Ailey Organization, which controls the rights to Ailey’s choreography. According to Deadline, Fox Searchlight will work closely with artistic directors Emerita Judith Jamison and Robert Battle to bring Ailey’s story to life. Ailey was an African American choreographer and activist who founded the famous dance company, The Alvin Ailey American Dance Theater, in 1958. 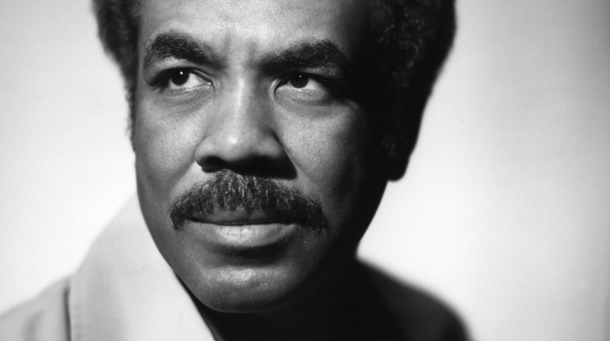 He helped to popularize modern dance as well as African American participation in 20th-century concert dance. We're excited to see how they portray Alvin Ailey and his life in this film.Will you be watching the Alvin Ailey Movie?